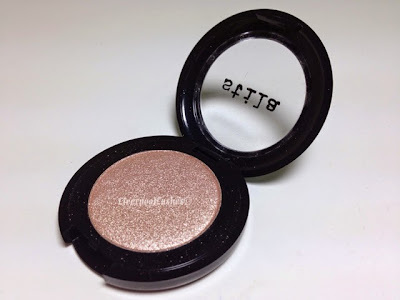 Today's post is about a cult eye shadow which if you know anything about me, that I love doing my eye make up. I'd fancied buying Stila Eyeshadow in Kitten for a long time after hearing that it's utterly perfect. 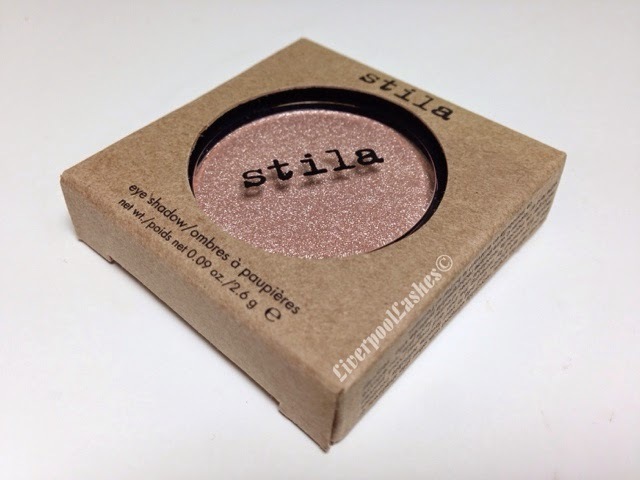 Admittedly this is actually my first proper Stila eyeshadow. 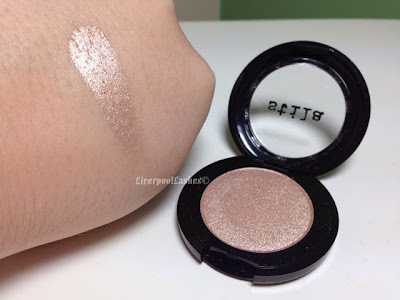 This eyeshadow is a peach / champagne shimmer shade. It's duel purpose as it is also brilliant for a highlighter if it's used with a light hand. The texture of this eyeshadow is creamy and extremely high quality. I would compare it to the Urban Decay Naked palettes. 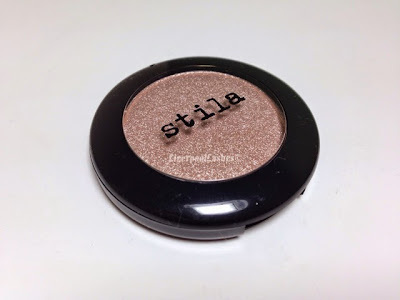 It blends really easily and I will often use it on my inner tear duct to help lighten and brighten my eyes, particularly paired with bronze shades.